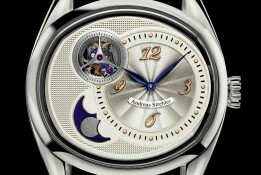 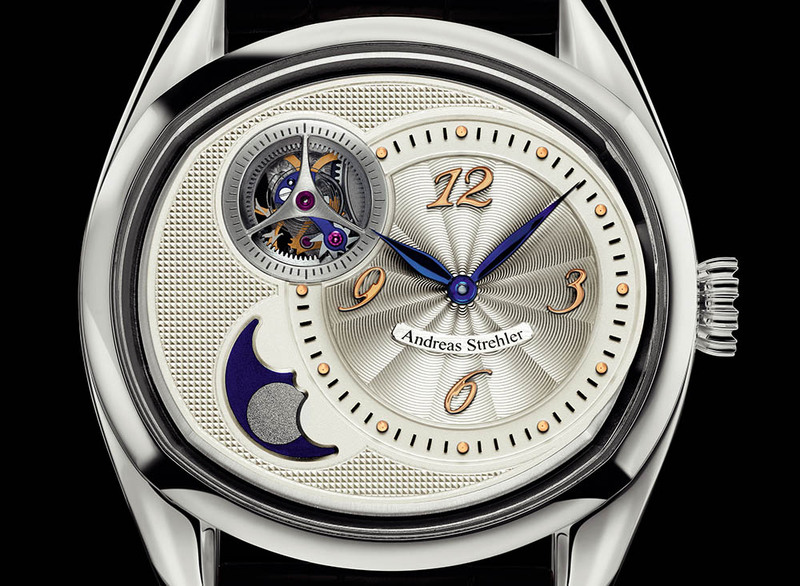 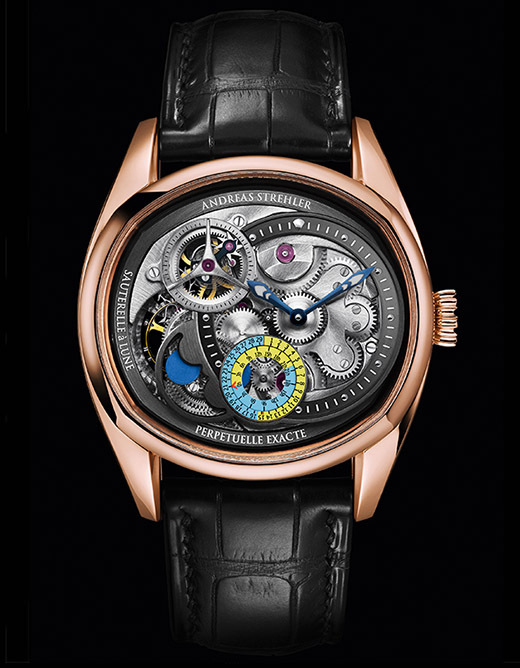 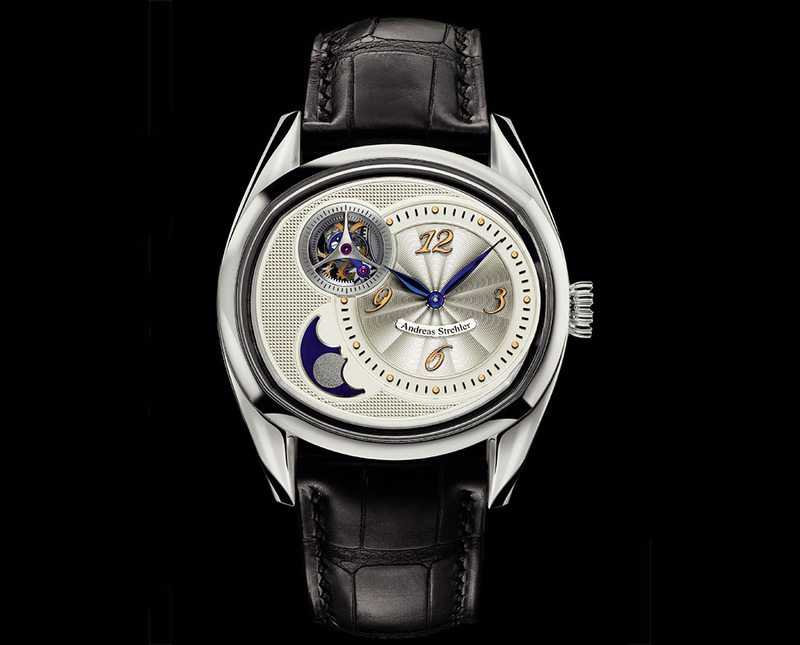 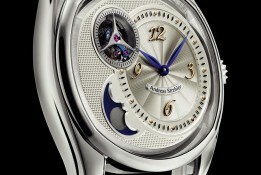 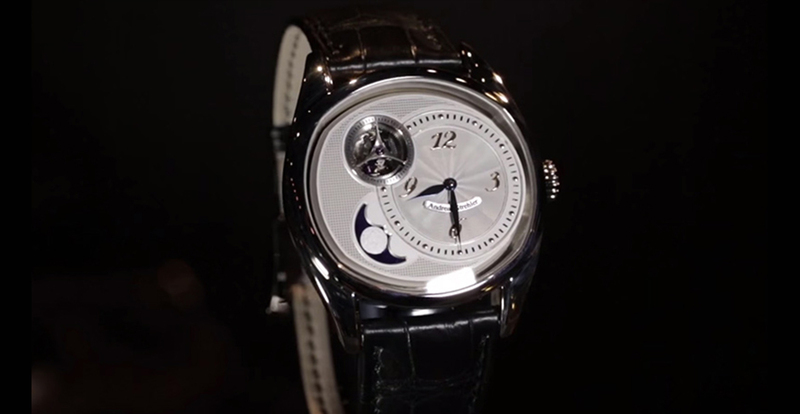 With only four components, Andreas Strehler achieves almost eternity. 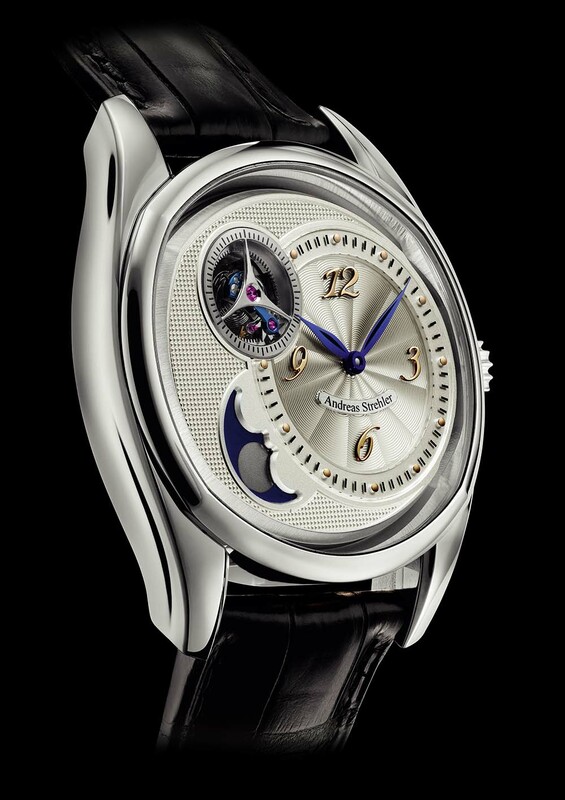 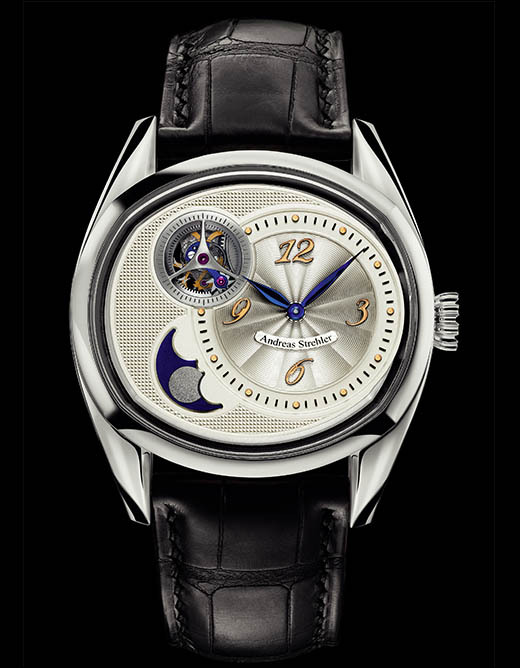 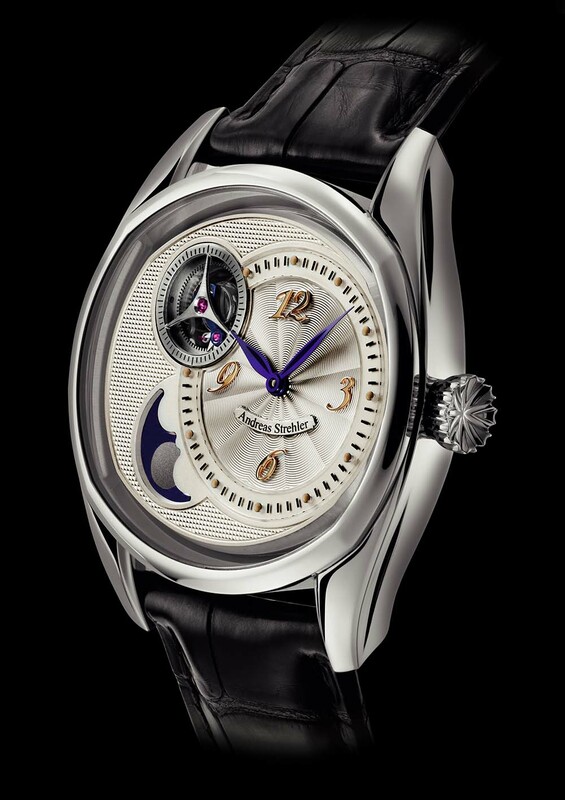 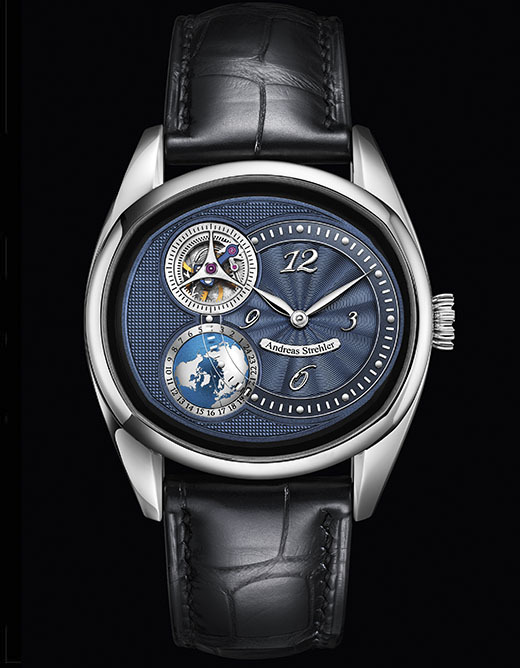 Only almost, because the Lune perpétuelle’s phase of the moon mechanism does require an occasional adjustment. 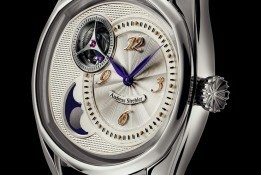 To be quite precise, it requires an adjustment by ten minutes every 14’000 years or by one day every two million years. 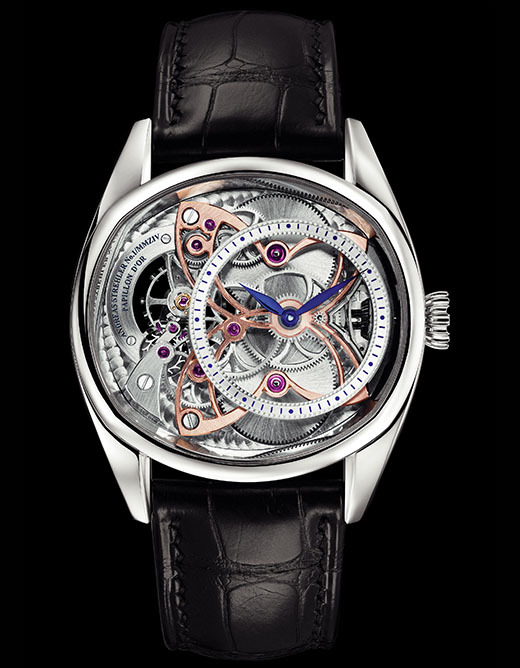 This adjustment is made through the crown and also works backwards. 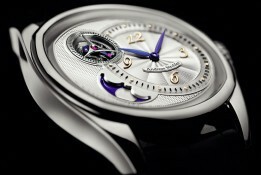 Price: 105’000€ VAT excl. 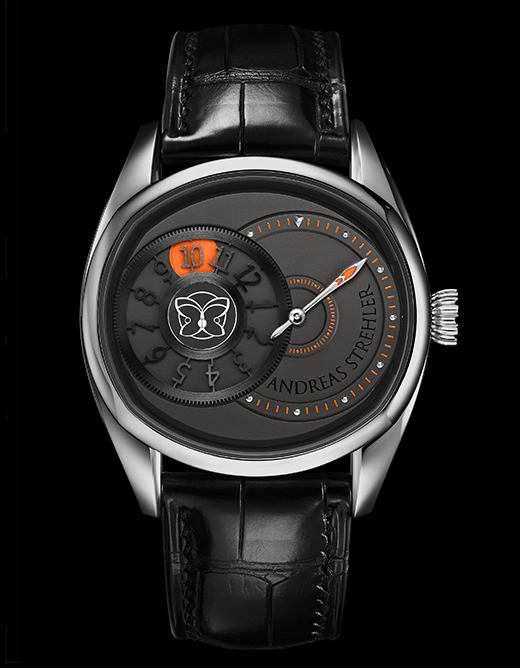 / 126’000€ VAT incl.